Amazon's algorithms are changing how companies market. Branding is a vital part of any company’s marketing strategy. Until recently, visual presence has been one of the largest, if not the largest, factors in a company’s brand — but Amazon Alexa and other voice assistants are drastically changing the ways consumers encounter products. Companies spend big money on buying up shelf space in the stores of leading retailers, to ensure their products are at the forefront of a consumer’s shopping experience. Yet increasingly, customers are no longer putting themselves in front of physical products before purchasing them. This kind of brand exposure has already been dwindling with the advent of online shopping. Rather than scanning rows of meticulously designed product containers and labels in a brick and mortar store, most user interaction with products is relegated to the span of a few hundred pixels. 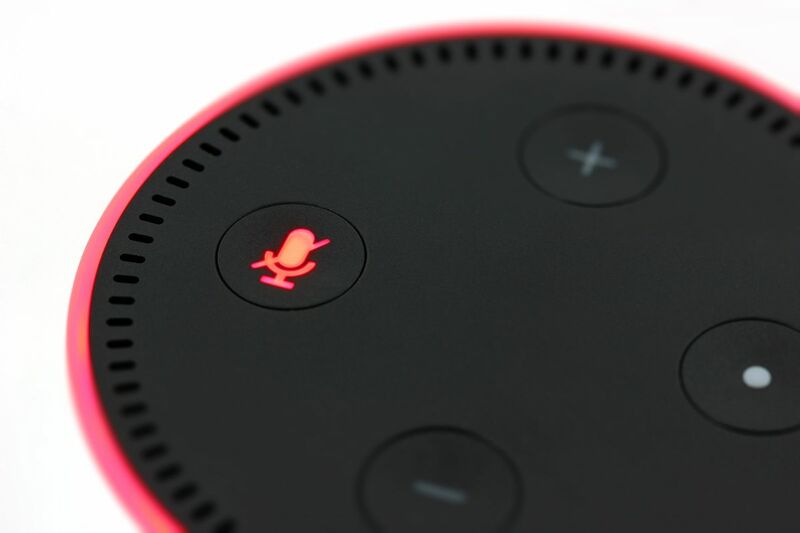 Even that is beginning to disappear, as more users are turning to voice ordering through the Amazon Alexa platform and its competitors, removing the visual aspect almost entirely from the shopping experience. Right now, brands cannot pay Amazon to prioritize their products. This goes contrary to longstanding practices where companies could pay more money to have their products featured more than others. Amazon’s recommendations for customers who do not specify brand-specific products are currently based on the company’s proprietary “Amazon’s Choice” algorithm, which leverages a machine learning model to discern what products a customer most likely wants. The use of machine learning allows the system to learn with each customer interaction, with the goal of increasing efficiency and satisfaction. While it will be interesting to see how brands adapt to this marketing paradigm shift, a great deal of the power in the area of voice shopping is held squarely in Amazon’s hands. The company has unparalleled access and influence over the buying patterns of its customers. Hopefully, Amazon’s algorithms are capable of remaining unbiased.